The Annual 5K is a special date, as in our hearts, we are celebrating the birth of Gunnar. This year would of been his 4th Birthday. Child-Loss Grief is unthinkable and since the 1st Annual Gunnar 5K, I have created Gunnar's Runners Racing for more "In Memory of" 5Ks as healing projects for families. Also Paran Baptist Cemetery Committee of Forsyth (PBCC) has initiated a project of restoring a cemetery (Gunnar's Resting Place and many more beloved family members) at Paran Baptist Church Cemetery, located in Forsyth, GA. The proceeds of the Gunnar 5k goes towards this 501(C)3 non-profit organization, as we have many restoration projects to complete. For more information on cemetery please contact Kelly Bourbon, Judy Pettigrew, Franklin & Aimee Freeman, and/or Mr. & Mrs Arthur Brooks. The 5K will be held at Paran Baptist Church located at 5641 Highway 42 Forsyth, GA 31029. It's minutes away from High Falls State Park and Dauset Trails. We will have a breakfast brunch after the 5K. The 5K is a Run, Walk or come to celebrate. Fun Run & Race will start at 9AM. Prizes: All Registered participants will receive a new and improved medal. Trophies for top 3 male/female. All post race non-perishable food will be donated to heart families at Children's Healthcare of Atlanta, Pediatric Cardiac Units. Feel free to bring non-perishable food donations. 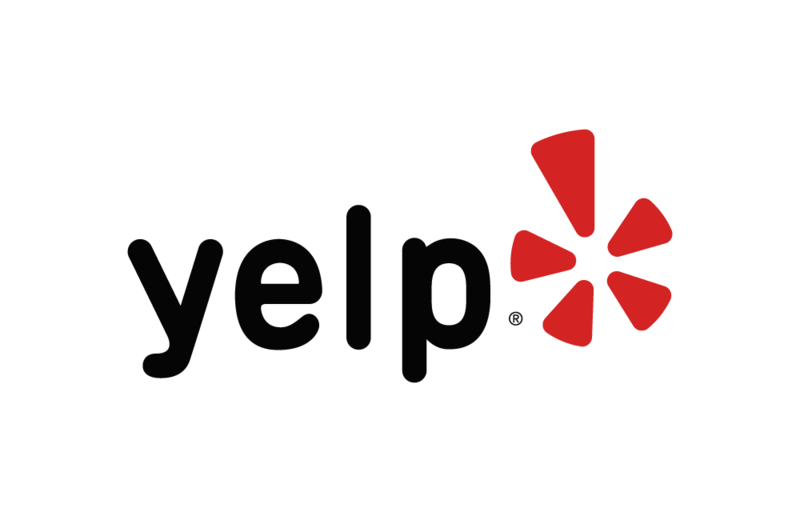 Below are some of the highest rated restaurants in Forsyth as well as the highest rated activities in Forsyth . Extend your experience with all Forsyth has to offer. Based on a 5 year average and a race date of January 19th, Forsyth , GA can expect temperatures between 41℉ and 52℉ with humidity around 75% and precipitation of 0". Raceentry.com also cannot attest to the validity of individual Annual Gunnar 5K reviews. All of the information about the race has either been supplied by the event staff or can be modified at any time by their race management. 2019 Annual Gunnar 5K registration details are only as accurate as the event has made them.